Facebook is the largest social media site in the world and is privately owned by Facebook Inc.
Facebook founder Mark Zuckerburg created the site in 2004 in his Harvard university dorm room. As of 2010 Facebook has 400,000,000+ (400 Million) global users. At first the service was only available to university students, and then highschool students. On September 26, 2006, everyone 13 years or older with an email account could join the site. In August 2009 Facebook created Facebook lite, allowing people to use a more simplistic version of the site with less 3rd party applications. This only lasted 8 months before being closed and traffic redirected back to the main site. Facebook has created many additional features to their site such as a URL shortener, iPhone application, Blackberry application, Android application, Nokia application. Going mobile has been very successful for Facebook in terms of both increased user usage and new users. Facebook has become so popular that the term ‘Facebooking’ has been invented – meaning to surf/ browse other peoples profiles. 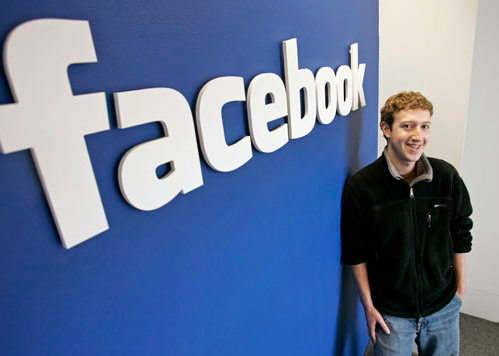 As of 2010 Facebooks revenue is expected to be around $1 Billion per year.